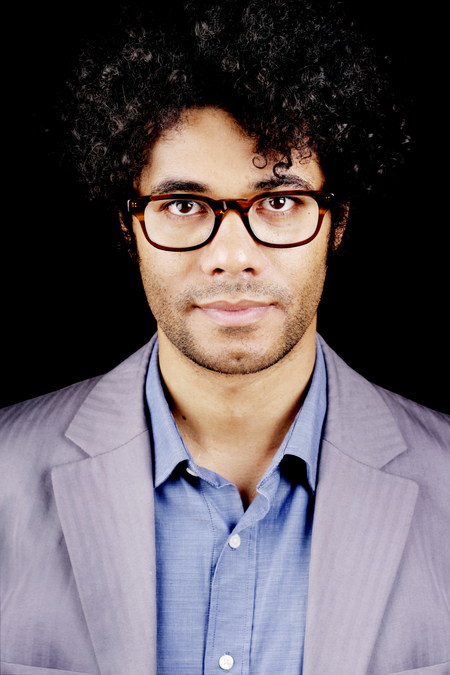 Richard Ayoade is a multi-award-winning comedian, actor, writer, director and television presenter. He is best known for his role in the Channel 4 sitcom The IT Crowd, for which he won the 2014 Bafta for Best Male Comedy Performance, and for his role in Garth Marenghi’s Darkplace. He has directed two feature films – Submarine (2010) and The Double (2013) – as well as various music videos for bands. Richard often appears on comedy panel shows and has starred in comedy hits such as The Mighty Boosh, Nathan Barley and Noel Fielding’s Luxury Comedy. He presented Channel 4’s factual show Gadget Man and currently fronts Travel Man and the revival of The Crystal Maze. He has written two books, Ayoade on Ayoade (2014) and The Grip of Film (2017). The winners were revealed on Thursday 21 June 2018 at the Grosvenor House Hotel. Institutions and sponsors tell us what the THELMAs means to them. Sign up here for THELMAs updates.